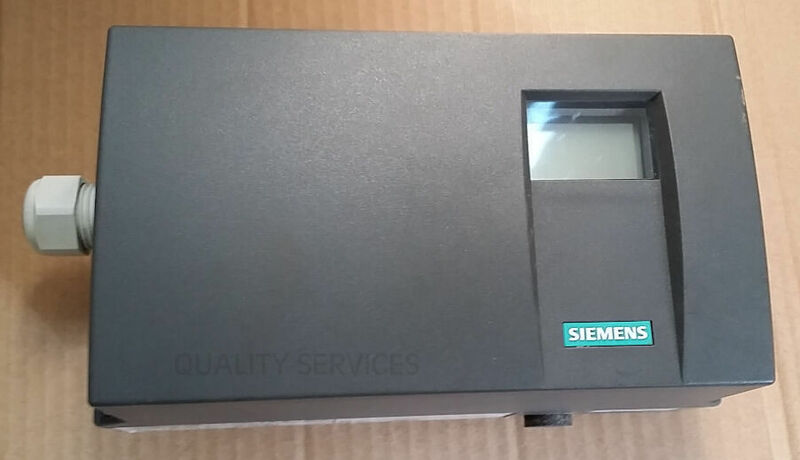 We at Quality Services provides Best-in-class Electronic Repairs & Service for SIEMENS MAKE POSITIONER -SIPART -PS2 MODEL NO. 6DR5010-0NG000-0AA0. We also provide free quotation for Repairs & Service of SIEMENS MAKE POSITIONER -SIPART -PS2 MODEL NO. 6DR5010-0NG000-0AA0 . We also provide free quotation for all the items sent to us at our works .At Quality Services, we have the best experience in Servicing of SIEMENS MAKE POSITIONER -SIPART -PS2 MODEL NO. 6DR5010-0NG000-0AA0 in the most economical and cost efficient manner. We are continually updating and improving our capabilities. 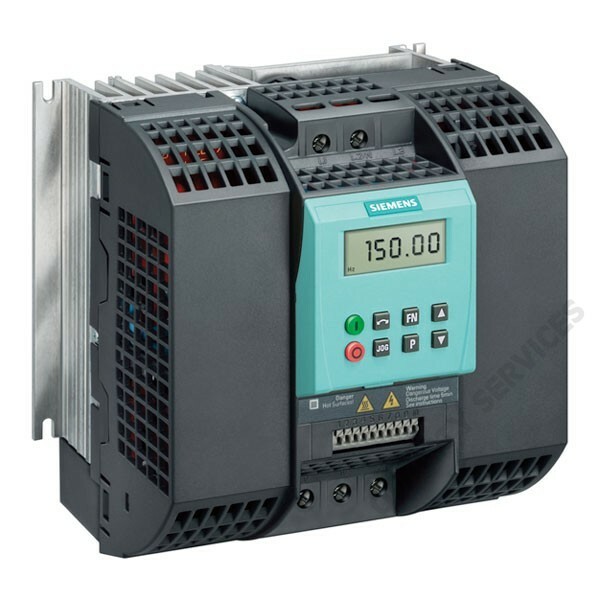 Our service centre offer the latest, advanced repairing & testing systems for SIEMENS MAKE POSITIONER -SIPART -PS2 MODEL NO. 6DR5010-0NG000-0AA0. The objective of our company is to ensure fast turnaround time competitive pricing & quality repairs. We believe in strong warranty policy and effective quality assurance. 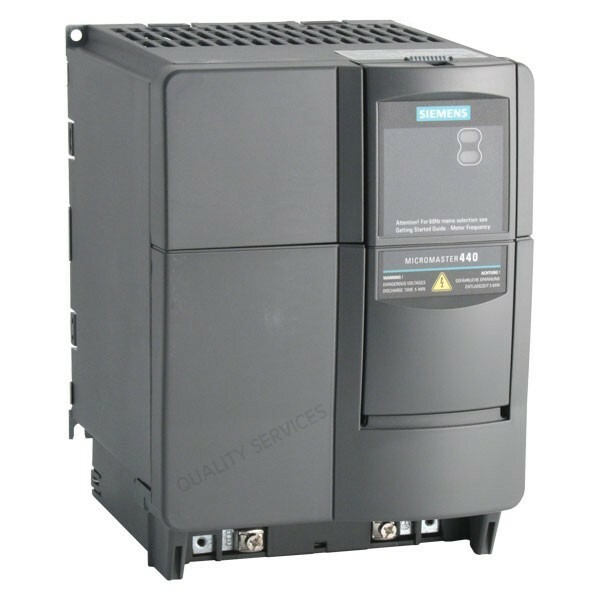 We provide Six months of Service warranty on the repaired product / replaced part for SIEMENS MAKE POSITIONER -SIPART -PS2 MODEL NO. 6DR5010-0NG000-0AA0 . 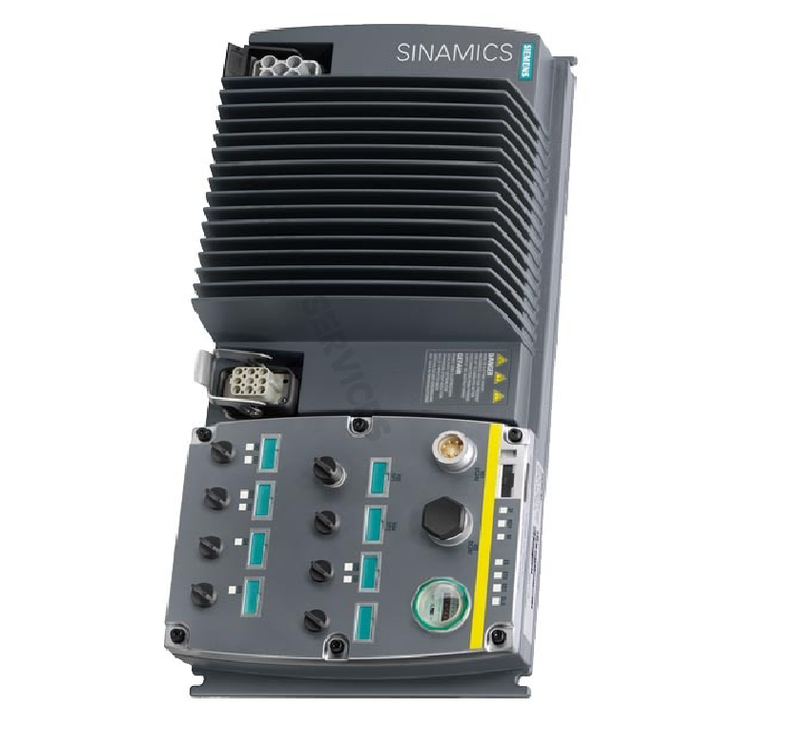 We also supply imported parts for SIEMENS MAKE SINAMICS DOUBLE MOTOR MODULE MODEL NO:6SL3420-2TE15-0AA0. 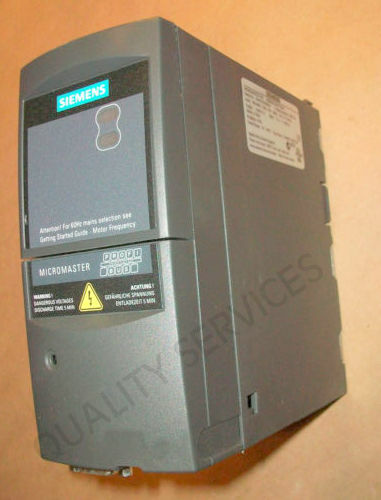 We also provide Emergency Onsite/ Offsite Repairs for SIEMENS MAKE POSITIONER -SIPART -PS2 MODEL NO. 6DR5010-0NG000-0AA0 and similar categories of Electronics. 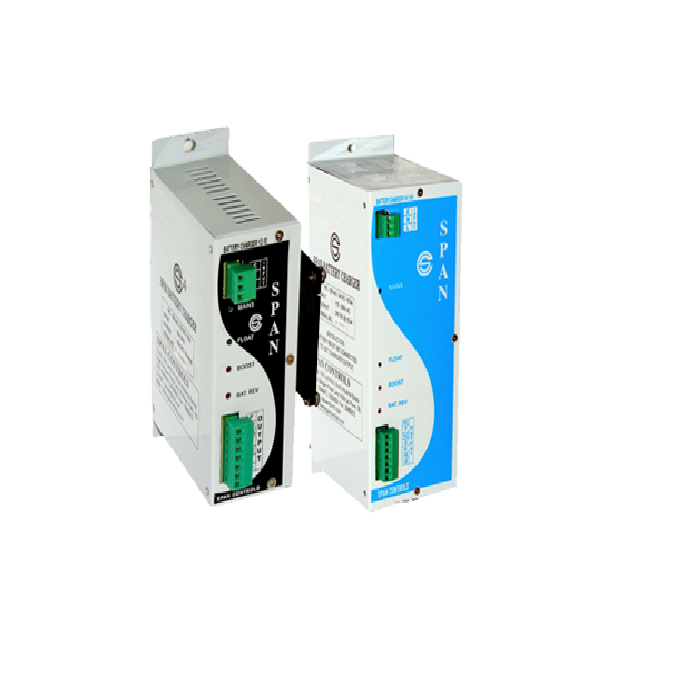 BATTERY CHARGER SPAN CONTROLS BC 230 AC24 DC15.0A..